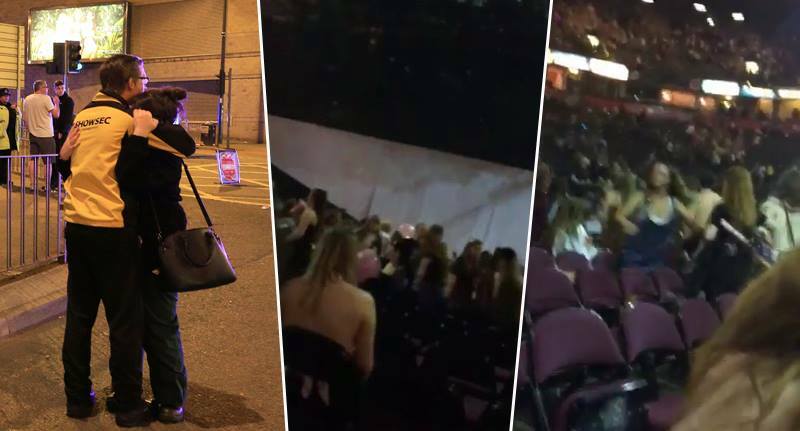 In the dark aftermath of yesterday evening’s horrific incident at Manchester Arena – a video has emerged of the moment the explosion went off in the area. The video, featured below, was posted to Twitter by Ellie Cheetham who attended the concert, and shows the exact second an explosion goes off and captures the confusion, chaos, and panic which followed. It makes for a truly harrowing watch. In case you didn’t know – in the past few hours Greater Manchester Police have confirmed the news that many were dreading: at least 19 people confirmed dead after what is being treated as a terrorist incident at an Ariana Grande concert. As of yet the cause of the deaths remains unknown however what is certain is that the incident occurred as Ariana Grande fans began to leave the venue after the concert had ended. Currently we have 19 people confirmed to have lost their lives in the casualty. My thoughts are with those who are injured and have lost their lives. We are doing all we can to support them and their families. We are currently treating this as a terrorist incident. 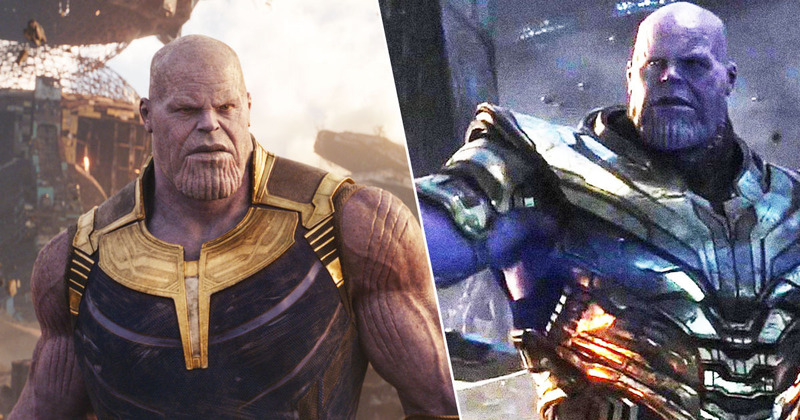 As you will understand we are still receiving information. Our thoughts go out to all those affected by this evening’s horrific incident.